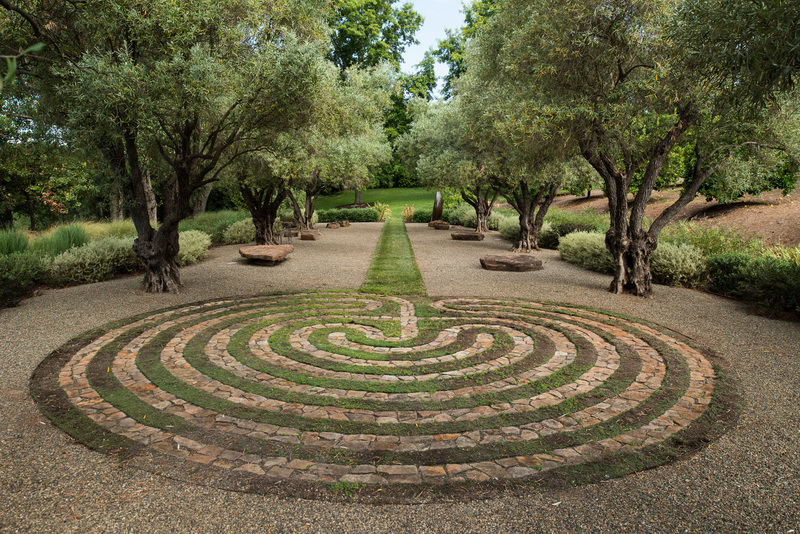 Oakville Ranch is a rugged 330-acre estate, the original mountain vineyard of Napa Valley’s prestigious Oakville district. At 1,400 feet above the valley floor, the Oakville Ranch vineyards produce grapes that speak from the appellation’s signature red volcanic soil with a mountain accent. 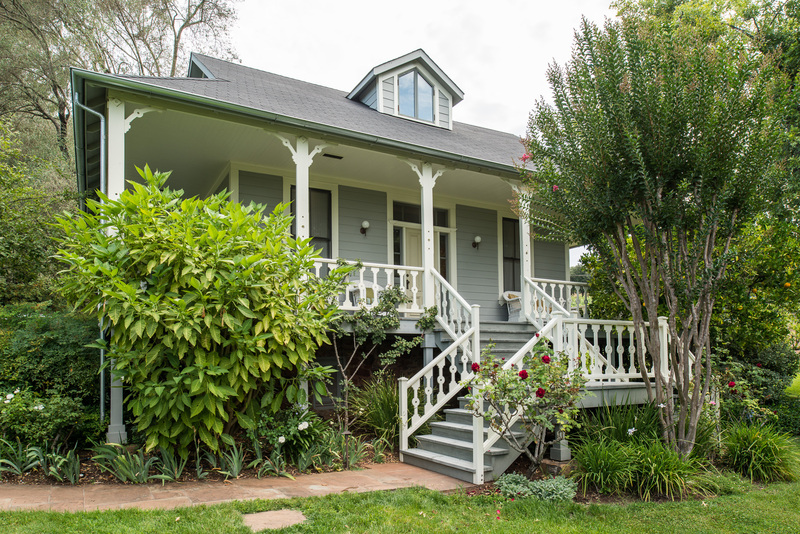 A place of dramatic beauty and dedication to organic farming, Oakville Ranch farms its hollows and terraces in a well-planned program of sustainability, crafting singular wines expressive of its distinctive terroir. 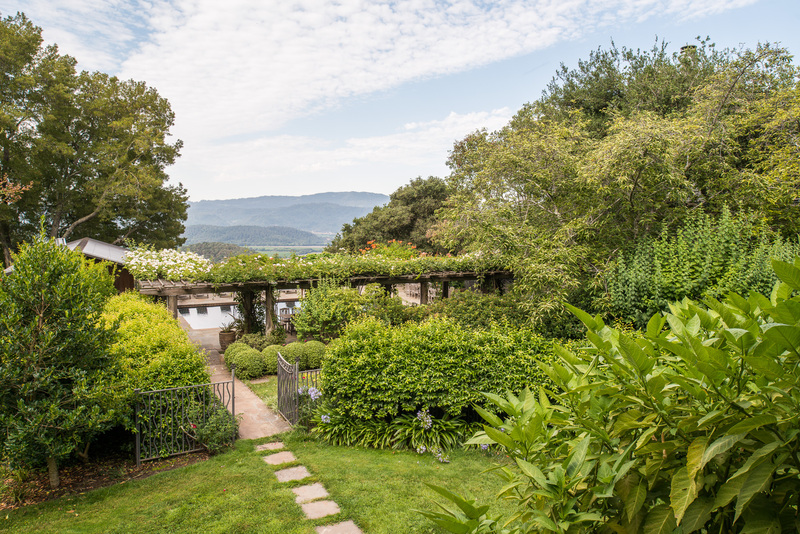 The property purchased by Mary Miner and her late husband Bob in 1989 has gradually increased vineyard plantings to 75 acres of predominantly Bordeaux varietals, producing four wines and a total of 750 cases. Most of the ranch remains in its natural state, with indigenous grassy meadows, native woodlands and winding streams sustaining native flora and fauna. The farming of the vineyards is governed by a holistic organic approach, building and enriching the earth for the long term, cultivating vines that produce fruit of the highest quality. This commitment to the land extends to erosion control and the planting of water-conserving rootstocks while encouraging biodiversity by providing habitat to nurture beneficial insects and raptors. Solar power supplies 100% of the ranch’s needs. 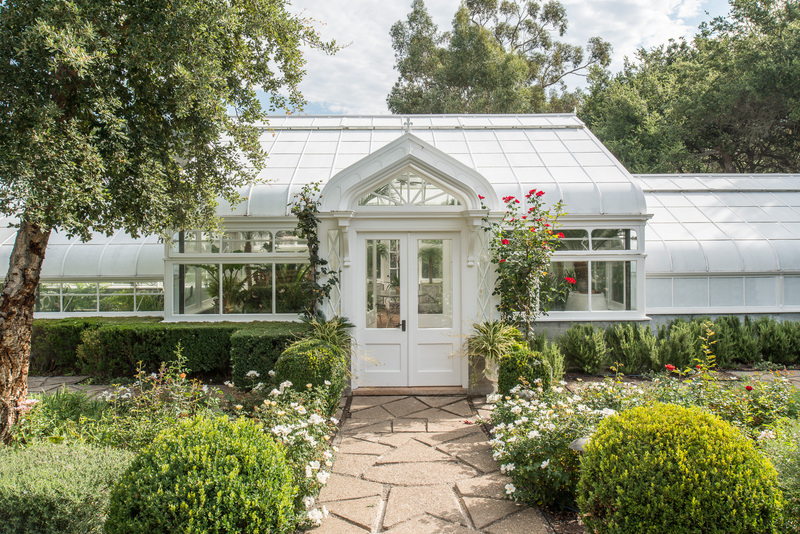 Expansive gardens, a citrus grove and a vintage hothouse surround the historic structures on the property. 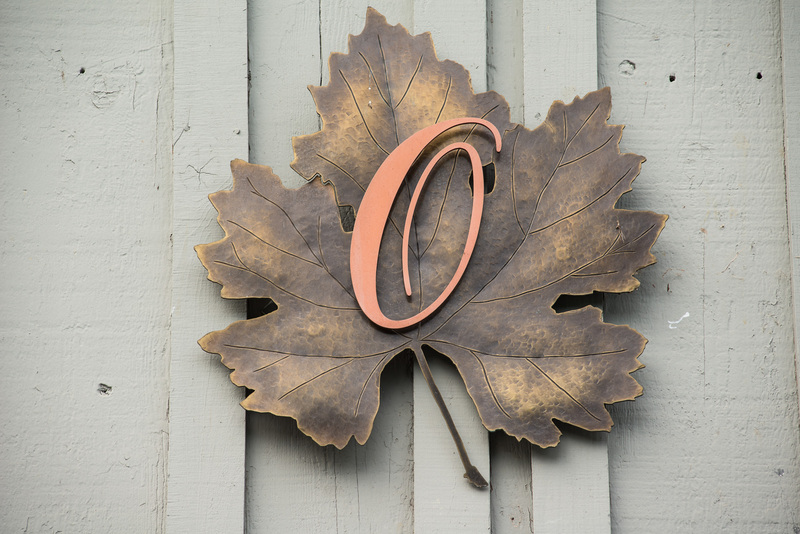 The ultimate expression of the beauty of this place is found in the wines, each of which displays the imprint of the extraordinary terroir that makes Oakville Ranch an authentic Napa Valley masterpiece.